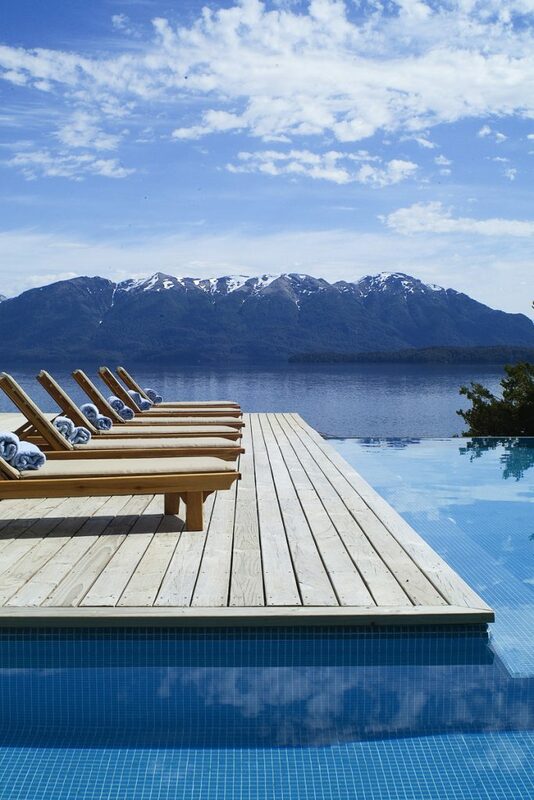 Buzzing cities, soaring mountains, indigo lakes, tropical jungles, towering glaciers… Argentina has the lot. But with so much to see – not to mention the huge distances involved in travelling around Latin America’s second-largest country – knowing where to start can be tricky. 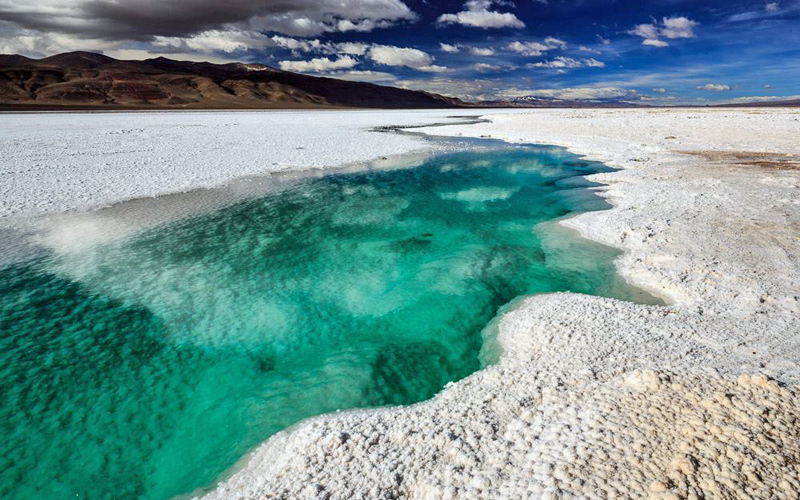 To help you plan your dream Argentinian adventure, here are a few ideas for manageable itineraries of varying lengths. All start and end in the capital, Buenos Aires, which is easily accessible by flights from all over the world. Fly to Buenos Aires and spend 3-4 days exploring this sultry, seductive city. 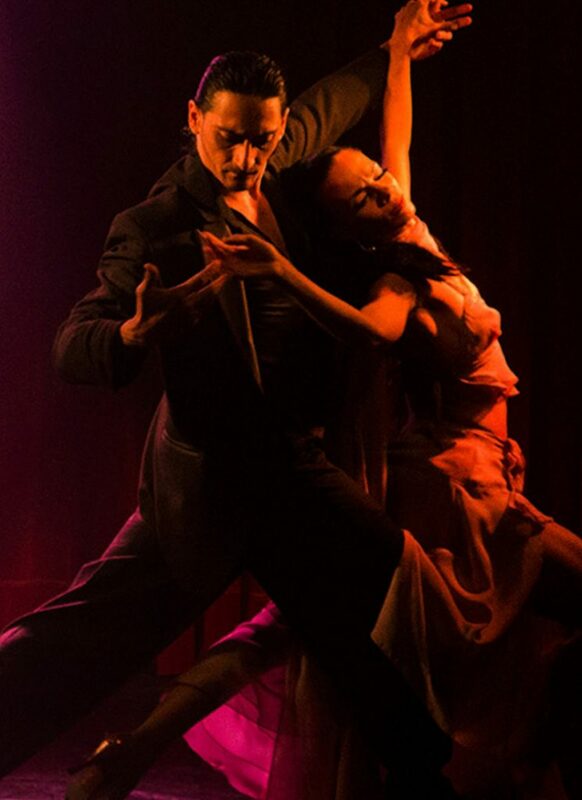 Listen to the melancholy strains of tango in historic San Telmo; feast on sizzling steaks at a traditional parrilla (grill house); visit the ornate Teatro Colón and the haunting Recoleta Cemetery (final resting place of a certain Eva Perón); and browse the hip boutiques of Palermo. 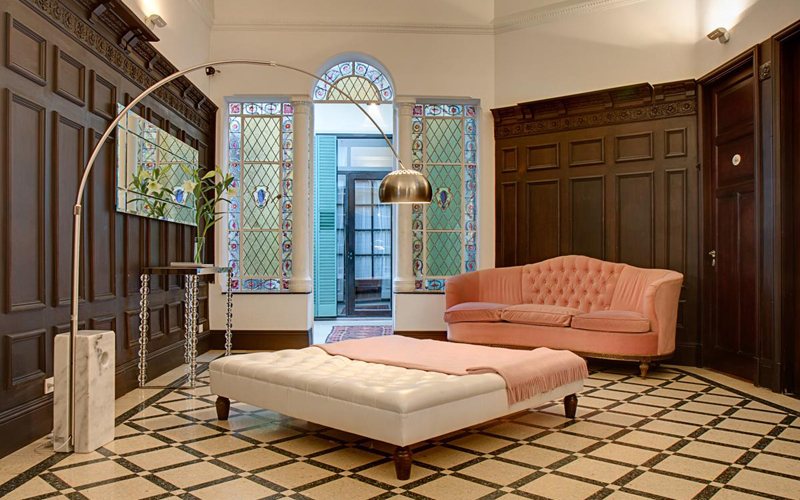 There are plenty of stylish hotels to choose from, and our collection covers everything from Art Deco gems to Belle Époque townhouses. 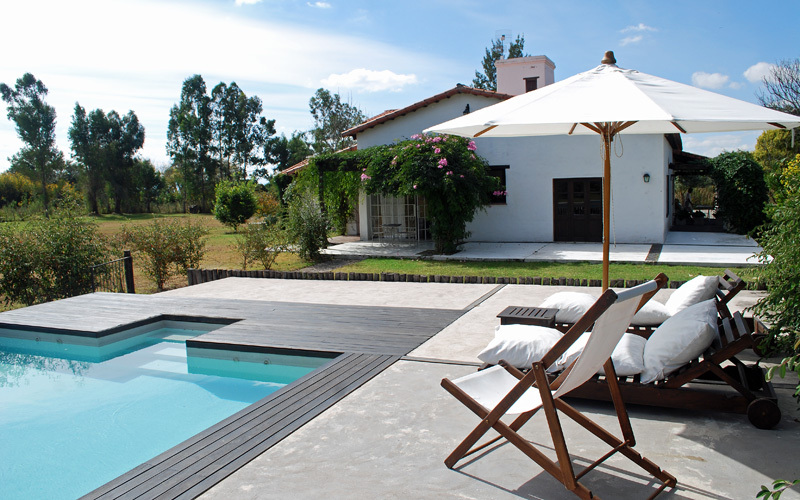 From Buenos Aires, it’s just a couple of hours by road to the fertile, grassy plains of the Pampas. 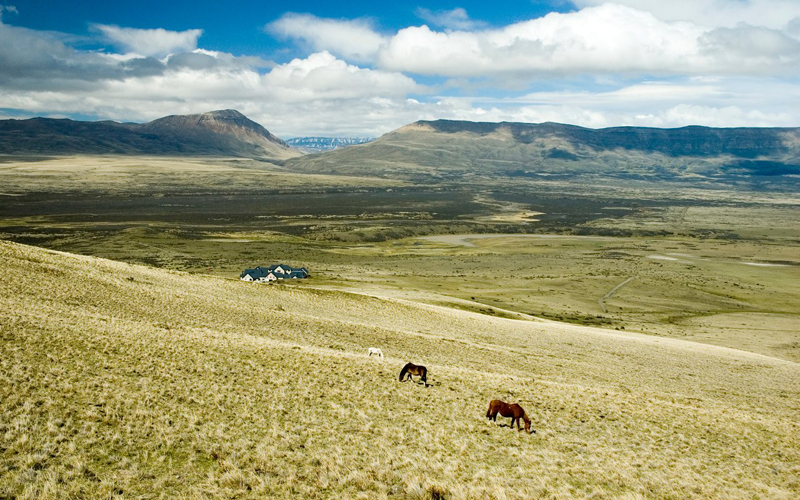 Here, you can stay on working cattle ranches, ride out with gauchos, learn to play polo, and linger over traditional asados (barbecues) under vast, starry skies. Have a little more time to spare? Hop on a ferry across the Río de la Plata for a few days in neighbouring Uruguay. Its founding city, Colonia del Sacramento, is only 50 minutes from Buenos Aires and is now a UNESCO World Heritage site, with cobbled streets and enchanting Spanish and Portuguese architecture. 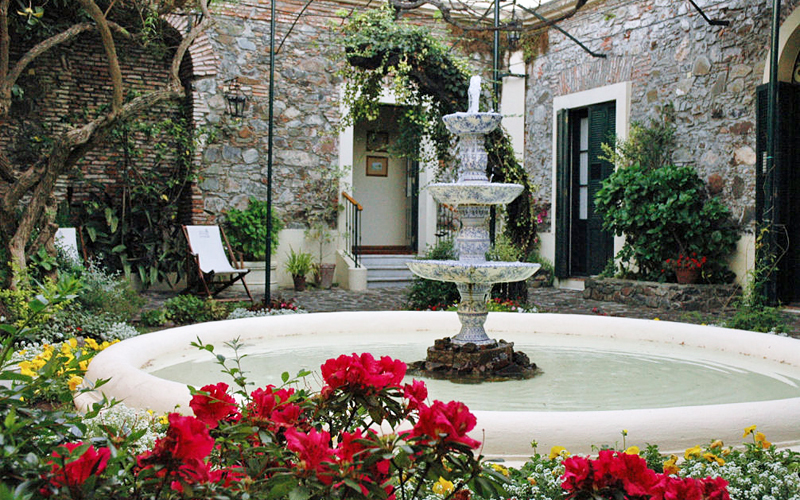 Posada Plaza Mayor is a romantic place to stay in the heart of the historic centre. Best time to go: Buenos Aires, the Pampas and Colonia del Sacramento are all at their loveliest in spring (September-November) and autumn (March-May), when the weather is balmy but not too hot. 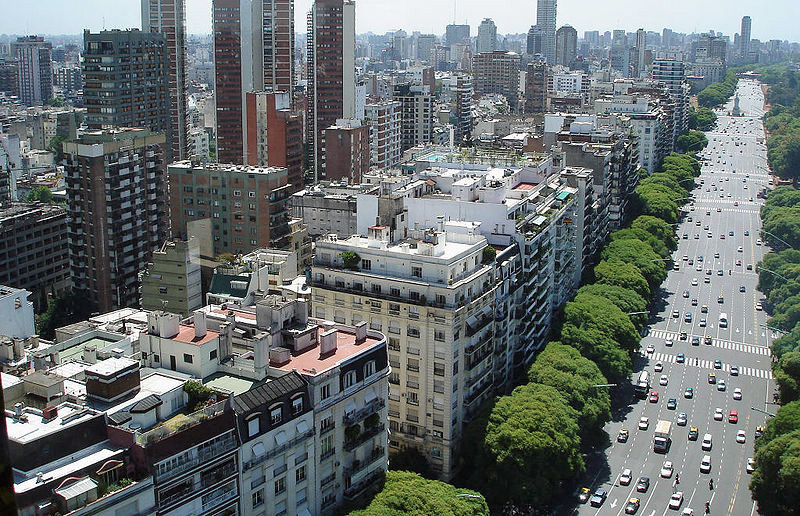 Buenos Aires can get very sticky in summer, and temperatures drop considerably over winter. 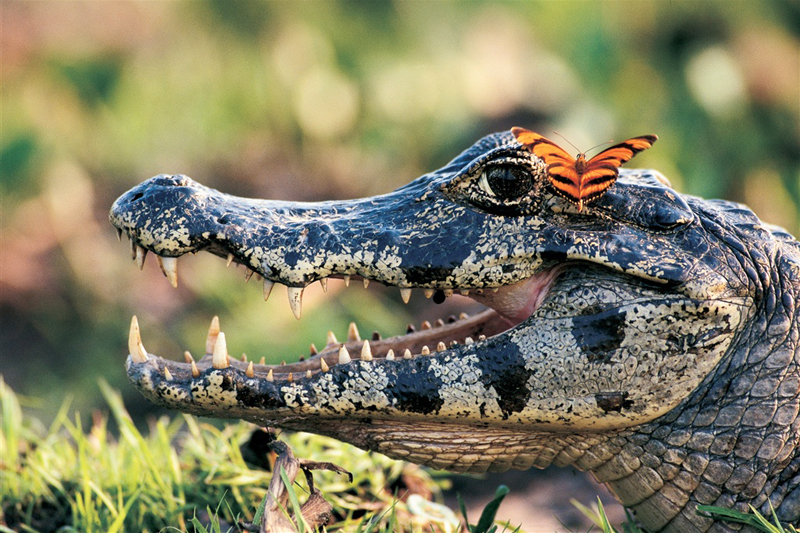 After a few days in Buenos Aires, take an overnight coach north to Mercedes (or a quick internal flight to Posadas or Corrientes) and soak up the unspoilt beauty of the Esteros del Iberá – a vast swathe of wetland that’s home to a staggering array of wildlife. 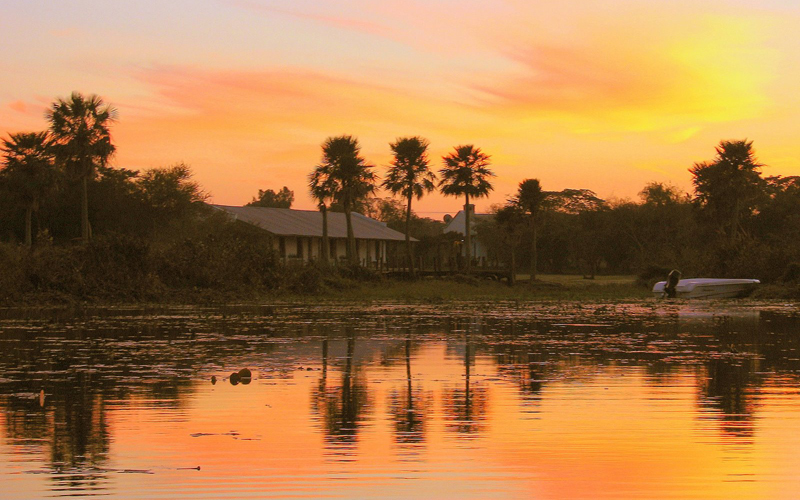 Stay at remote lodge Posada de la Laguna or tranquil estancia Rincon del Socorro, and take boat tours to mirror-calm lagoons and floating islands in search of birds, alligators, monkeys and more. From the Esteros del Iberá, continue north (there are frequent buses, or hotels can arrange transfers) to the awe-inspiring Iguazú Falls, which straddle the border with Brazil. 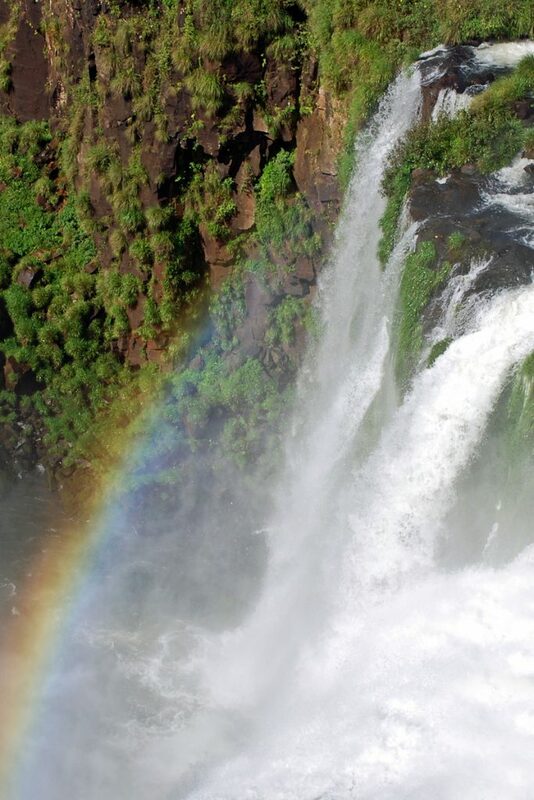 Here, 275 columns of water thunder over a rainforest plateau, with rainbows hovering in the mist; the largest, the Devil’s Throat, is taller and wider than Niagara. Our favourite base in the area is Don Puerto Bemberg Lodge, a rustic yet luxurious retreat set on a jungle reserve 30km from the falls. 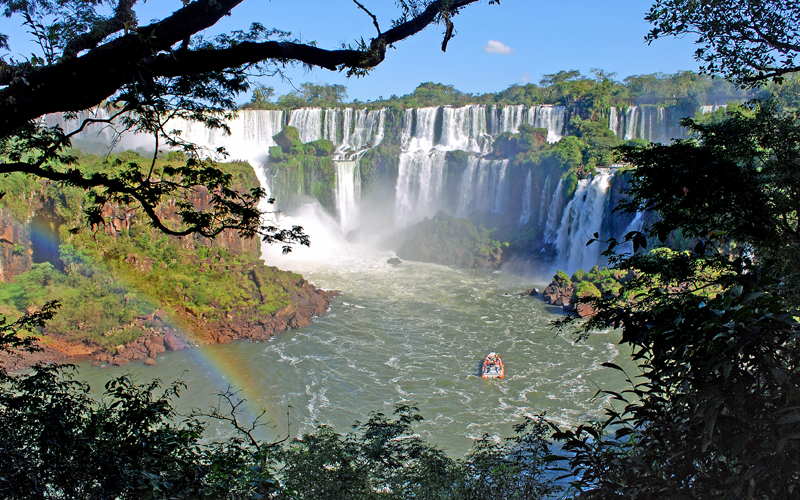 From the airport at nearby Puerto Iguazú, there are frequent flights back to Buenos Aires for your connection home. Have a little more time to spare? 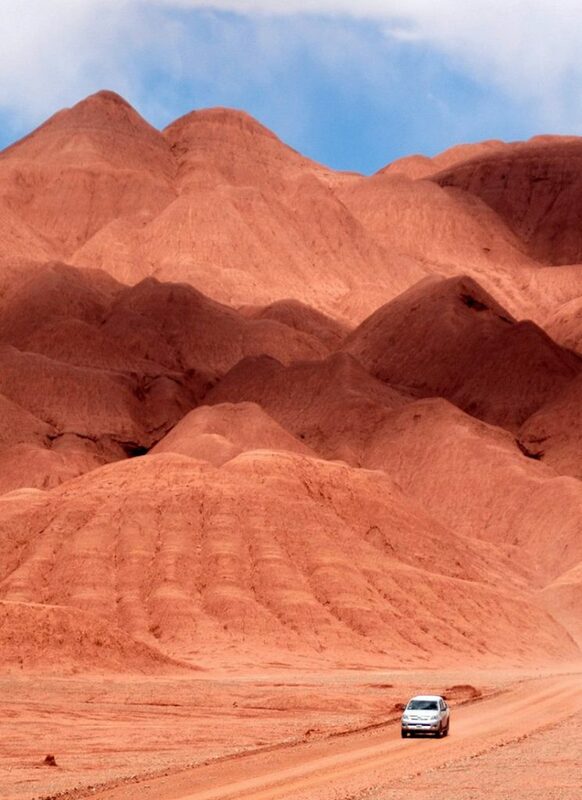 Take a flight from Puerto Iguazú to Salta, a charming colonial city in the Andes, and then fly back to Buenos Aires from there. 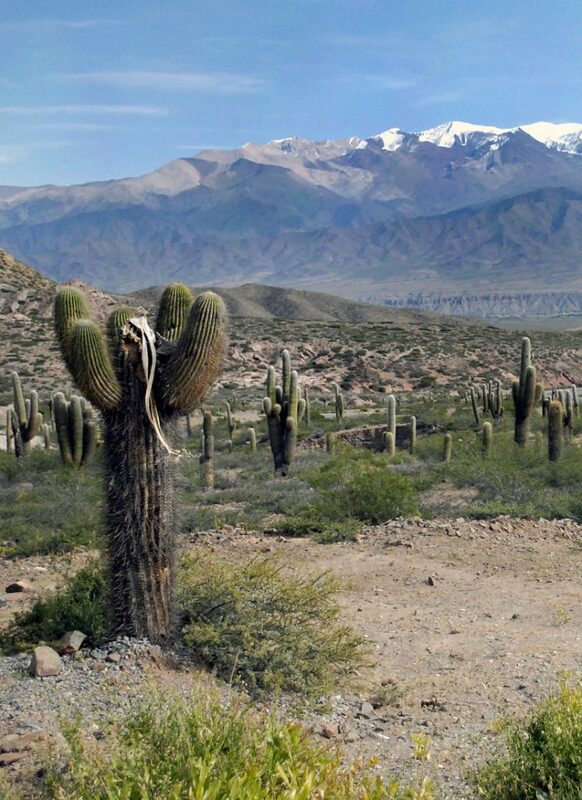 To make the most of the area’s stunning landscape in a short time, stay at beautiful guesthouse Finca Valentina and visit high-altitude plateaus, dazzling salt flats and cacti-strewn mountain passes with owner Fabrizio’s tour company Socompa Travel. 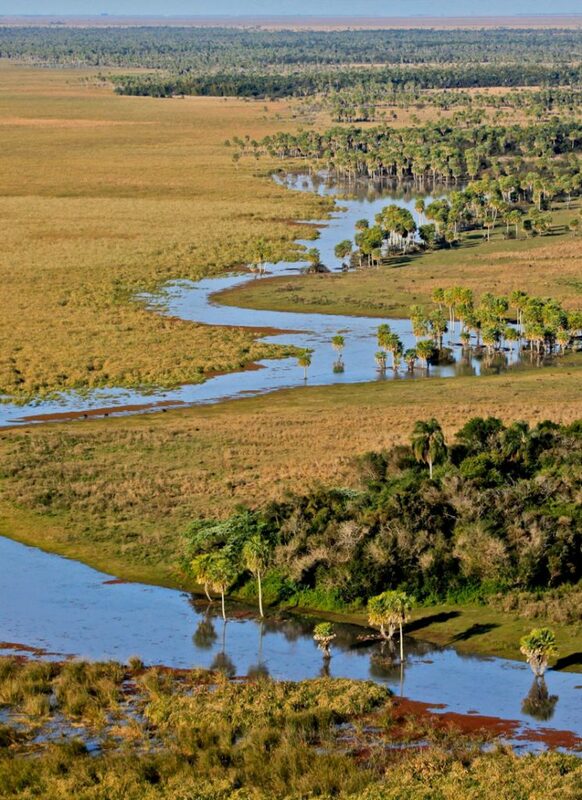 Best time to go: Both the Esteros del Iberá and the Iguazú Falls are beautiful year-round, though if you can we recommend visiting in spring, when wildlife is most abundant, or early autumn (March-April), when the waterfalls are at their most dramatic following the summer rains. If you’re travelling on to Salta, you’ll want to avoid the wet season (January-February) as flooding can make roads impassable. 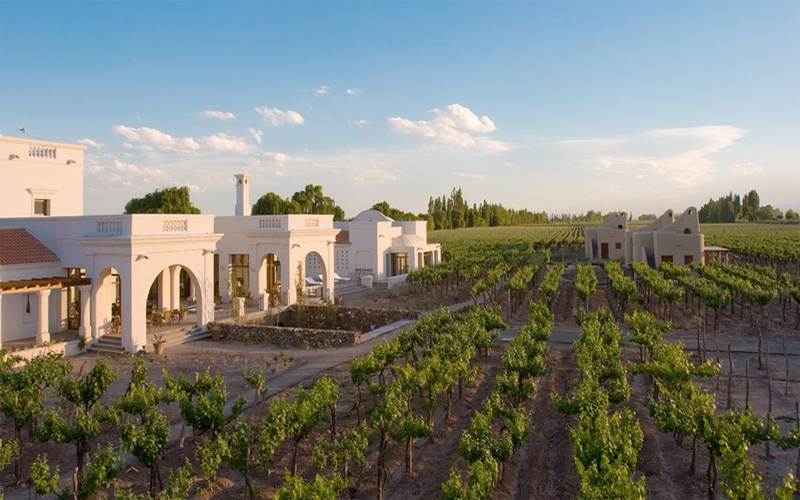 Start in Buenos Aires, then fly west to the winelands of Mendoza, whose vines are set against the breath-taking backdrop of the snow-capped Andes. 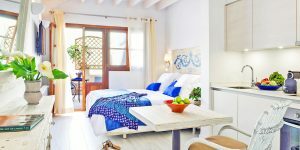 Many of the area’s bodegas have been turned into smart boutique hotels; one of our favourites is Cavas Wine Lodge, where you can indulge in fine food, fine wine and a spa treatment or two. After a few days of relaxation, fly onwards to Bariloche. 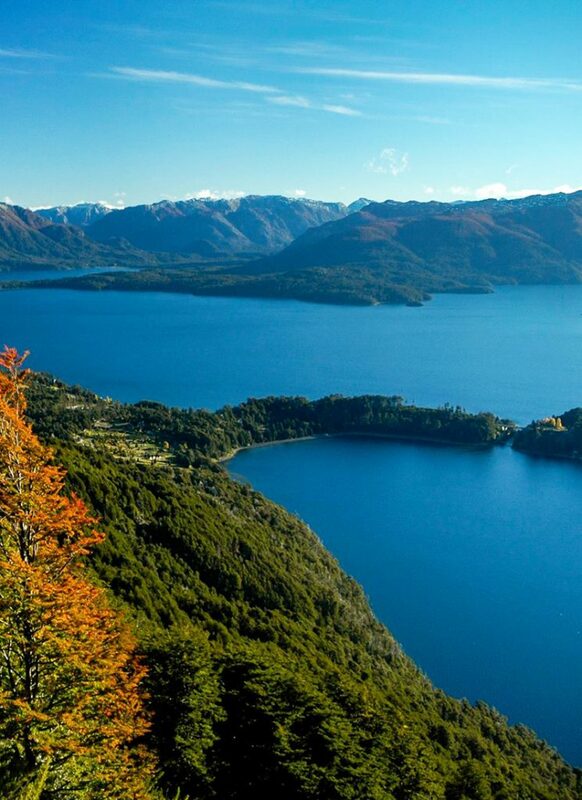 It’s the main town in the Argentine Lake District – a region of forest-clad slopes, jagged peaks and turquoise lagoons, where opportunities for outdoor adventure abound. 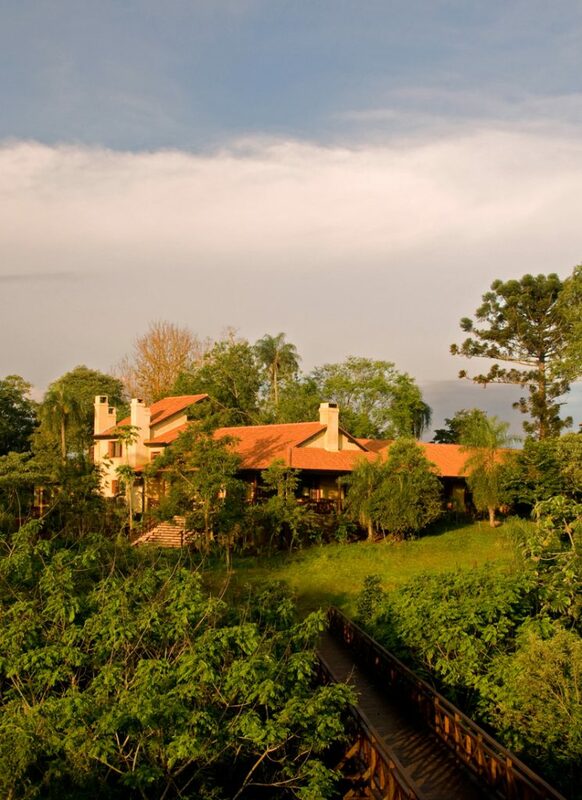 Stay on the shore of Lake Gutiérrez at Estancia Peuma Hue and try your hand at kayaking or riding, or base yourself at Correntoso Lake Hotel and alternate mountain hikes with massages and dips in the waterside infinity pool. There are plenty of flights from Bariloche back to Buenos Aires. Have a little more time to spare? 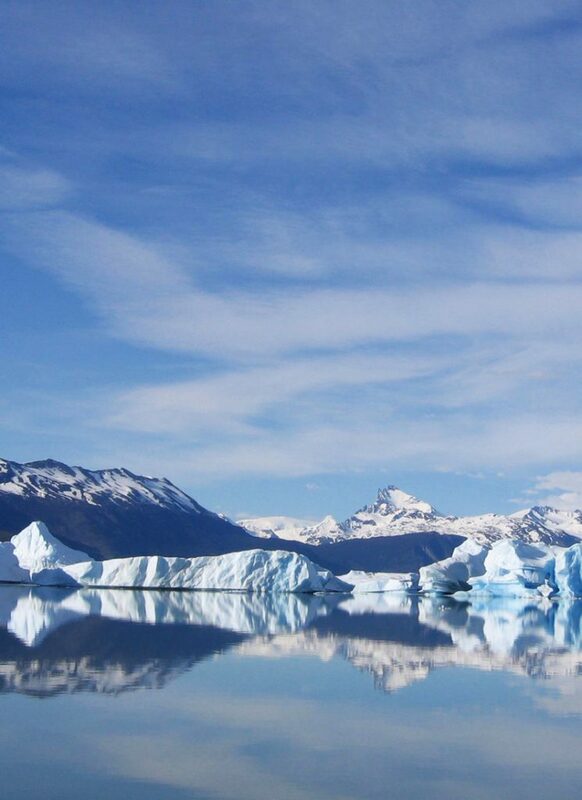 Before heading back to Buenos Aires, carry on south to the icy wilderness of Patagonia, at the very tip of the continent. Stay at Eolo on the edge of Glaciers National Park and spend a few days marvelling at spectacular scenery on excursions by boat, foot, 4×4 and even horse. 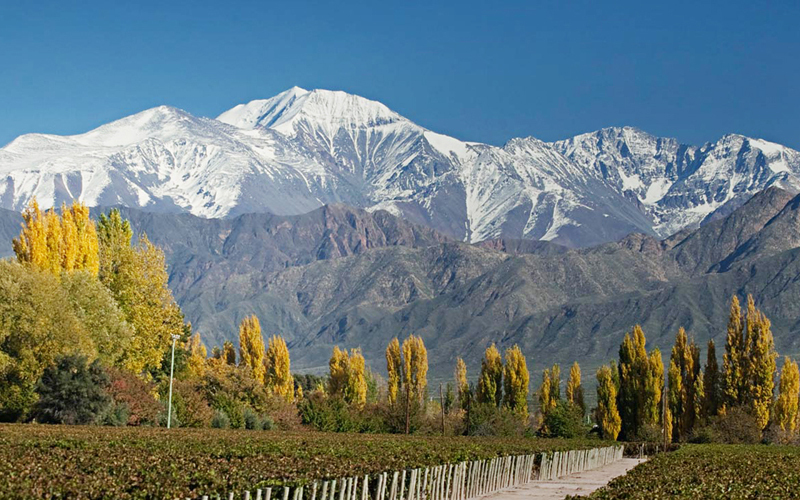 Best time to go: You can’t beat Mendoza in the autumn, when the vines turn flame-red; it’s also an excellent time to visit the Lake District. 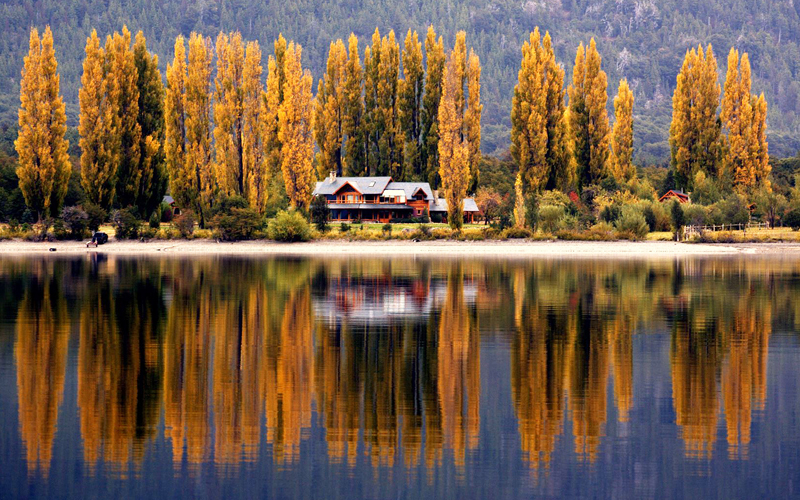 If you’re heading on to Patagonia, bear in mind that the area is largely inaccessible – and most hotels closed – over winter (June-August). Finally, if you have plenty of time it’s possible to see all of the above in one unforgettable trip. 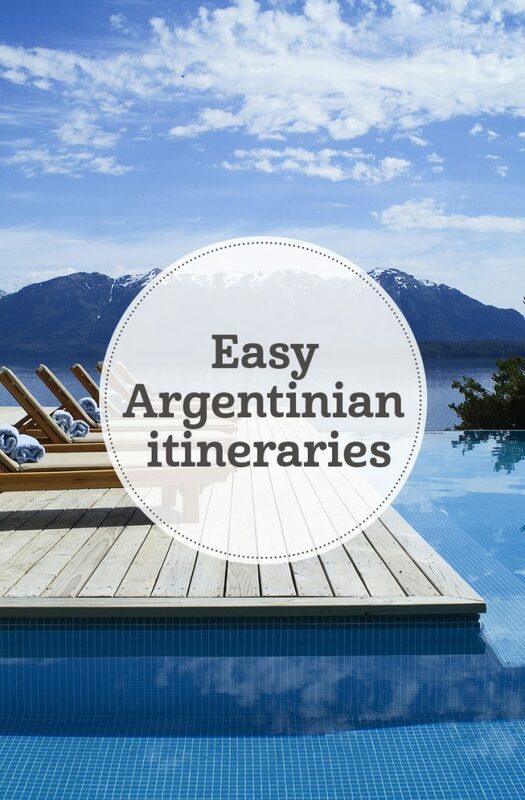 Handy multi-destination fares from Aerolineas Argentinas, which connects Buenos Aires, Iguazú, Salta, Mendoza, Bariloche and Patagonia, mean you can plan a bespoke itinerary with as many stops as you wish, all in one booking.